Reading and Writing Redhead: $100 Giveaway at iTeach Second! 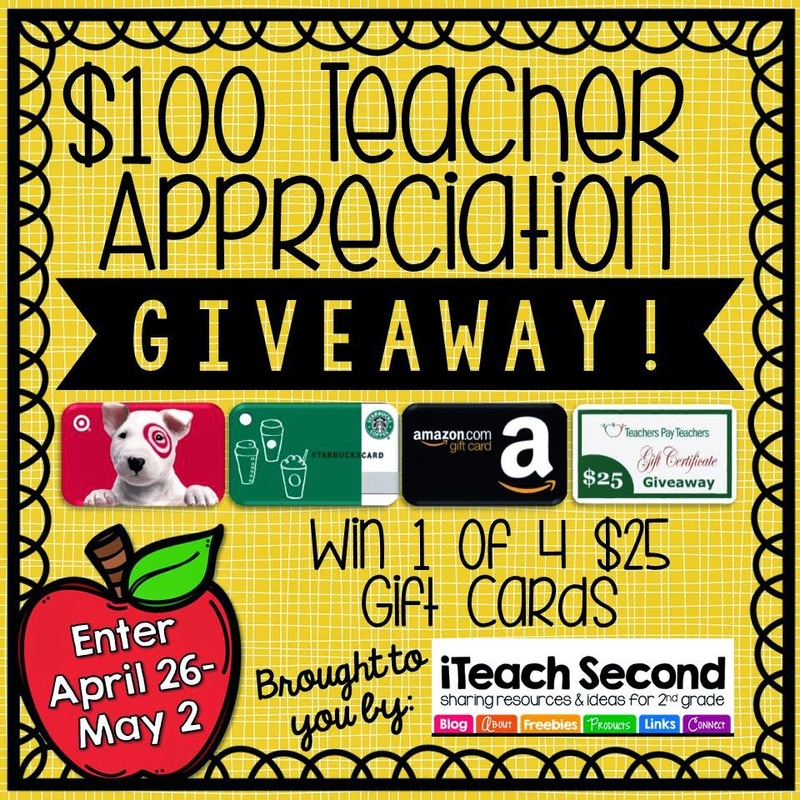 Everyone, please head over ASAP to iTeach Second and enter our fabulous $100 Gift Card Giveaway! You will have different chances to win 4 gift cards - each $25 to Target, Starbucks, Amazon, and Teachers Pay Teachers! How can you go wrong? 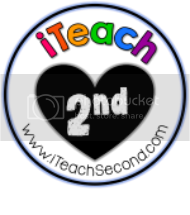 We are so excited to get this collaborative teaching blog off the ground that we wanted to do something super fun! We hope you have fun visiting and getting tips, tricks, resources, and inspiration, but also wish you good luck and hope you win a gift card!